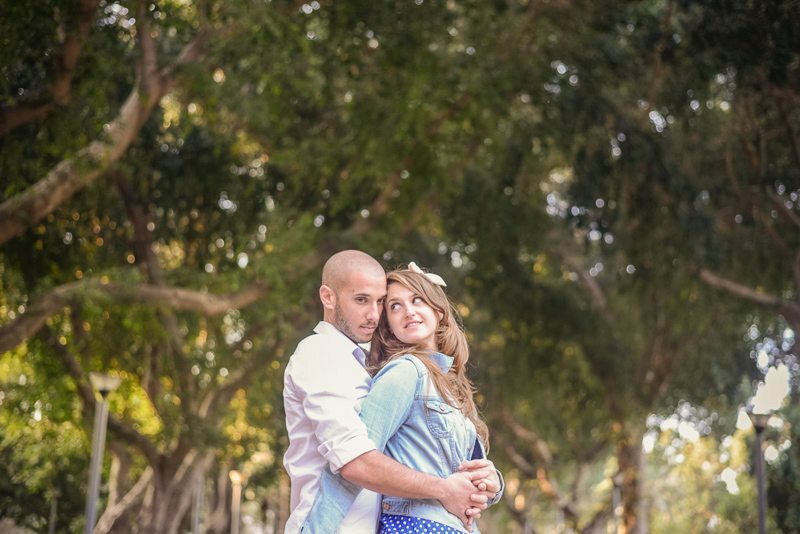 With this amazing couple, I wanted to do something different. 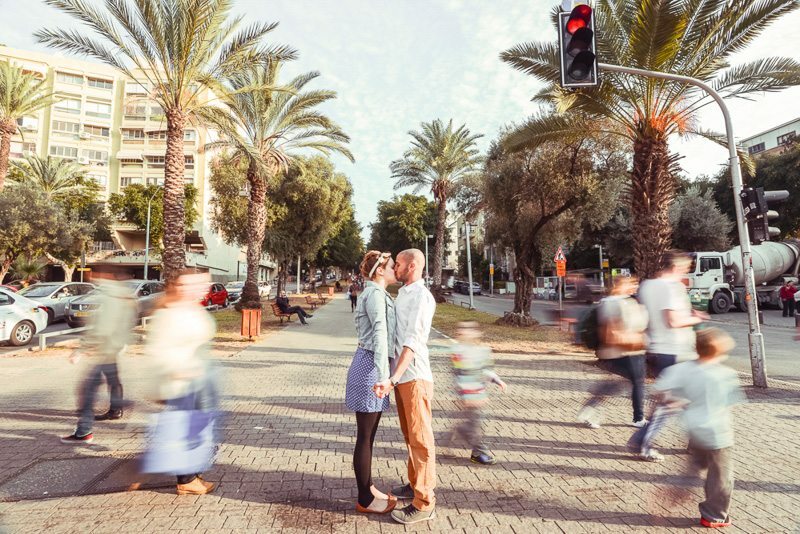 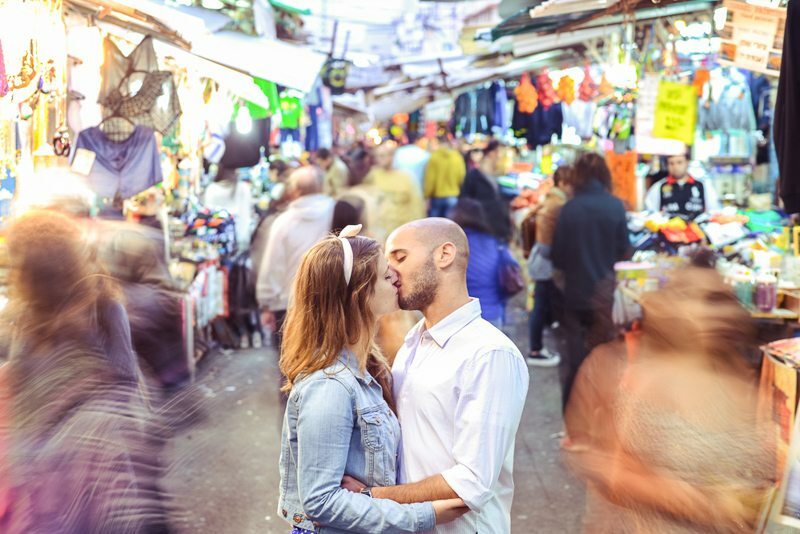 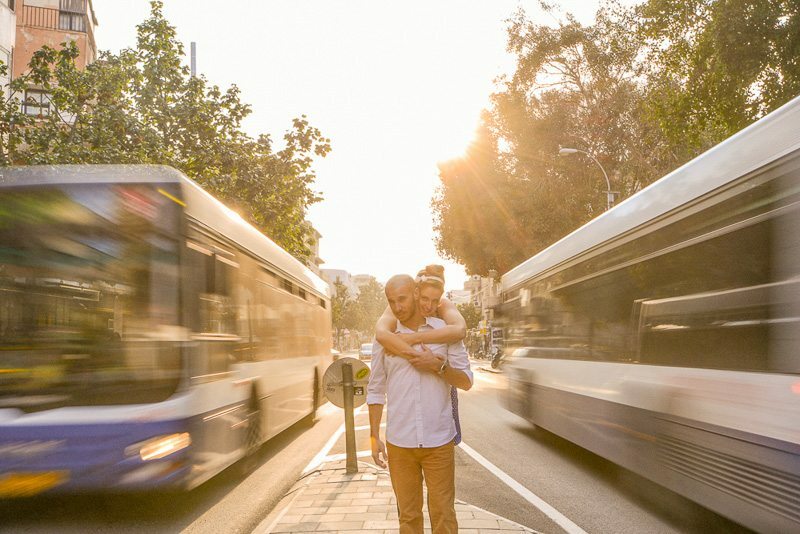 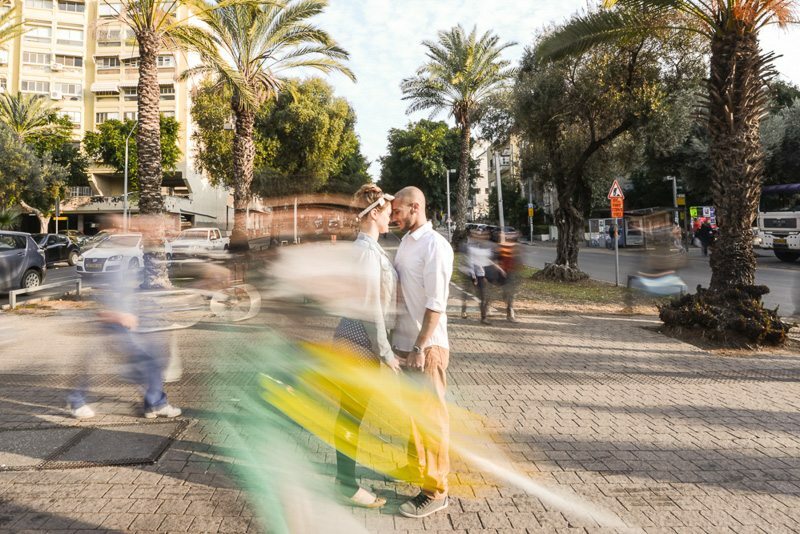 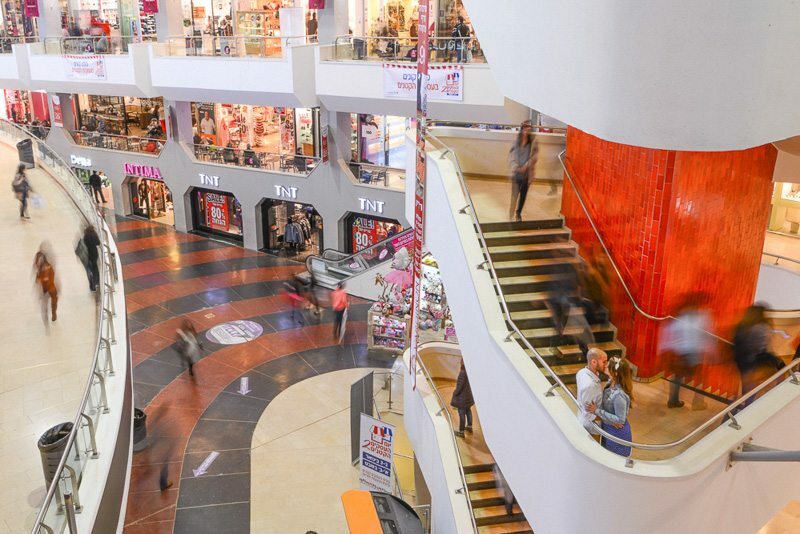 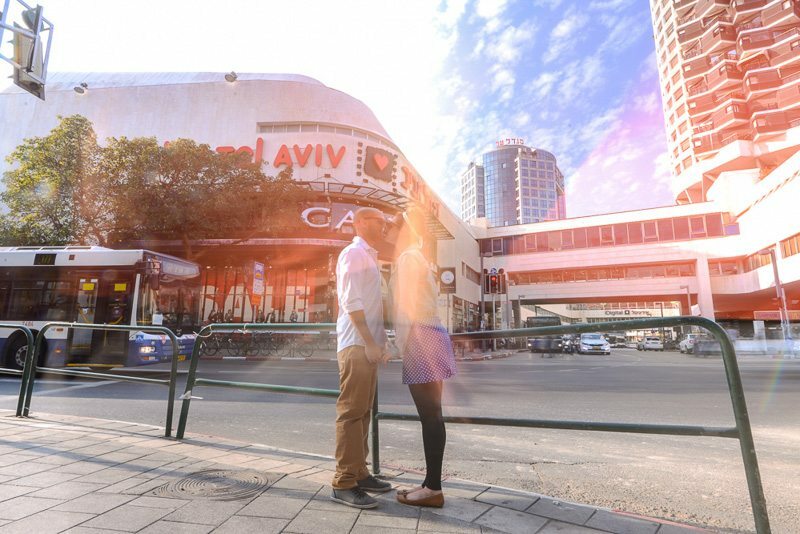 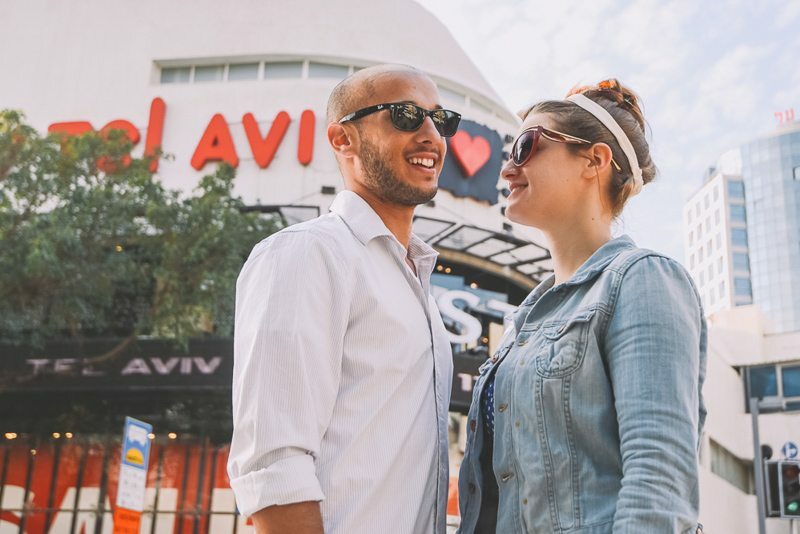 We went to shoot deep in the city of Tel-Aviv in Israel where is busy and crowded and to separate them to the viewer eye by shooting with long exposures. 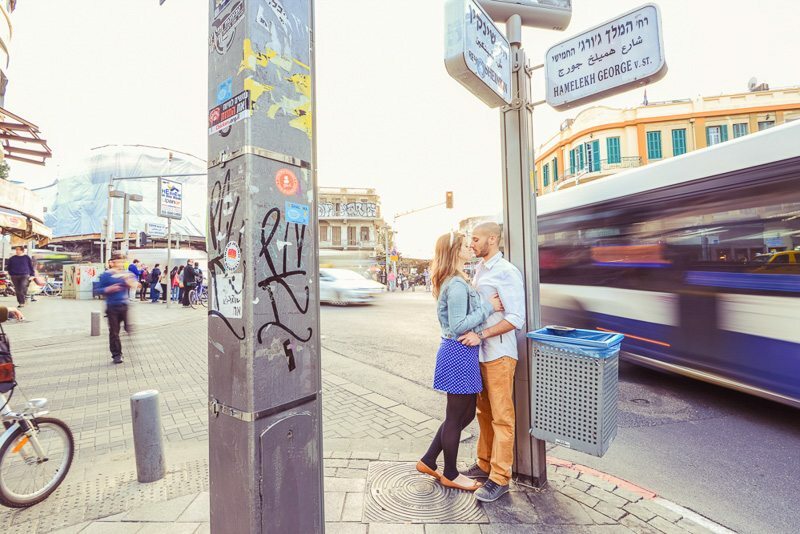 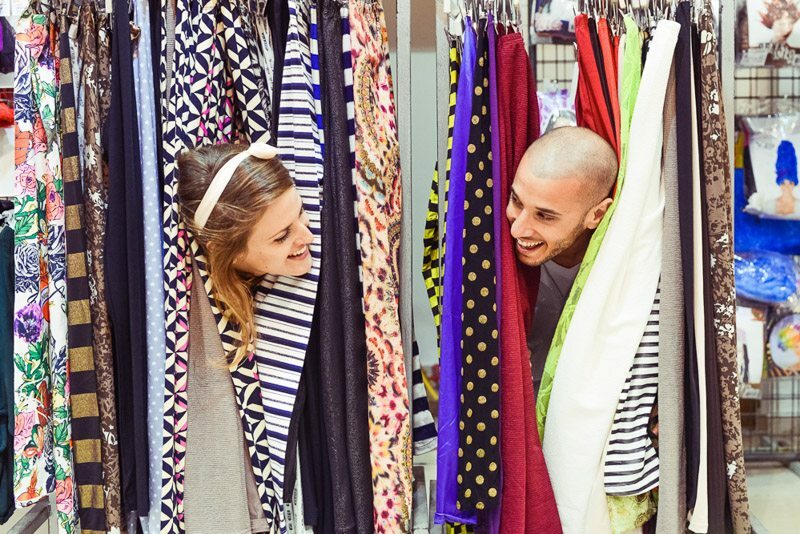 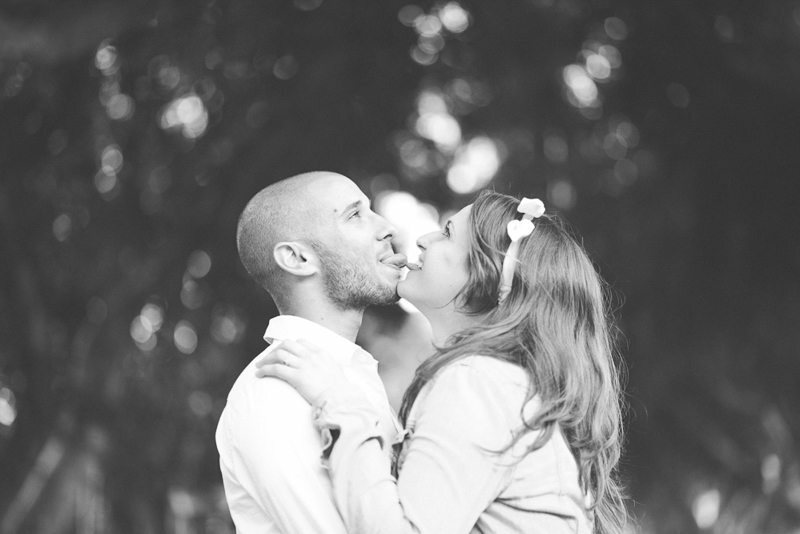 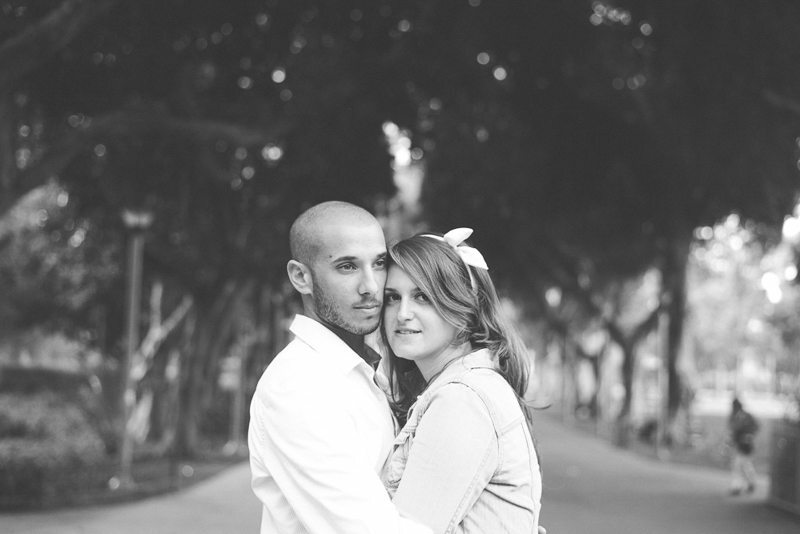 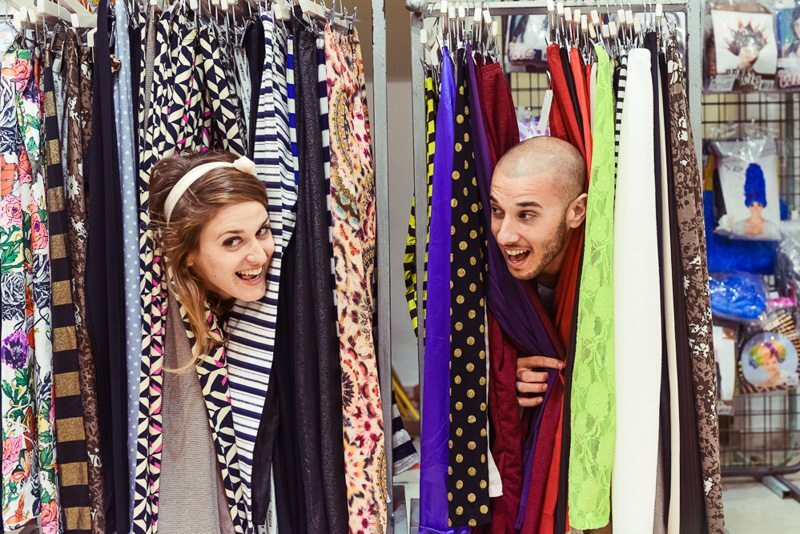 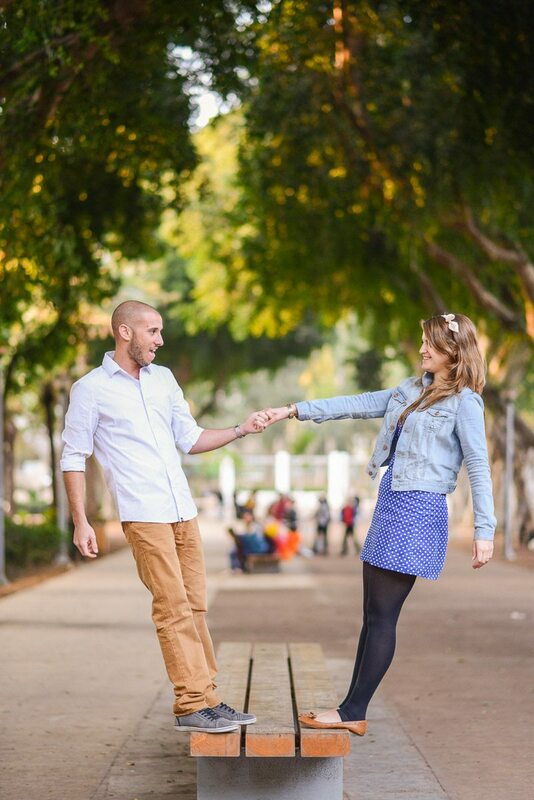 Nir & Hamutal | Save The Date – 09.06.2014 from Tomer Lesher Photographer on Vimeo.